What Is Lakme Absolute Perfect Radiance Light Cream? Lakme Absolute Perfect Radiance Light Cream is manufactured and distributed by the first makeup brand and company to introduce makeup to Indian women, Lakme. As per manufacturer claim the Lakme Absolute Perfect Radiance Light Cream is a moisturizing and nourishing sunscreen formulated with precious micro-crystals designed to lighten and brighten the skin. 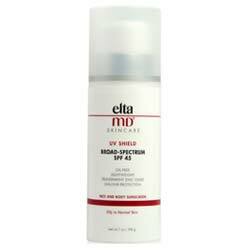 It also offers sun protection through its SPF 20 PA++. However none of the effectiveness are clinically proven. Lakme Absolute Perfect Radiance Light Cream – Does it Really Work? Nourish and moisturize the skin with skin-lightening vitamins. 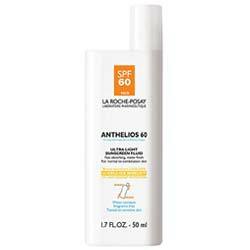 Protect from sun damage with the SPF 20 PA++. Be easily absorbed and reach deep into the cells for a long-lasting change from within. What Are The Ingredients In Lakme Absolute Perfect Radiance Light Cream? Lakme Absolute Perfect Radiance Light Cream ingredients include glycerin and vitamin E, the combined effect of which makes your skin looking at its best. Glycerin: A humectant that attracts and locks moisture into the skin. It helps treat conditions common on oily skin like skin infections, acne, wrinkles, and fine lines but also works on other skin types. However sometimes it causes serious allergic reaction, including rash, itching/swelling. Vitamin E: A powerful antioxidant that blocks and fights against free radicals. This results in the reduction of premature skin aging signs such as fine lines and wrinkles. It also moisturizes, cleanses, and lightens the skin. Healing of skin tissue and treatment of sunburns are facilitated by this wonder vitamin. How To Apply Lakme Absolute Perfect Radiance Light Cream? After cleansing your whole face and neck with a mild facial wash, pat dry. Gently scoop out some Lakme Absolute Perfect Radiance Light Cream onto the palm of one hand. Using your finger, dot some product on your cheeks, forehead, chin, and nose. Massage and blend this in by gently massaging with your fingers in an upward and upward direction using spiral motions. Make sure to cover all parts of the face. Use it during the day even when you plan to stay indoors. Creamy but light texture spreads evenly on the skin. 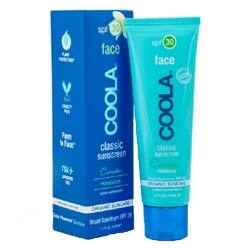 Helps hydrate, moisturize, and protect the skin from sun damage. However it may cause itching sometimes. Leaves the skin feeling and looking soft and smooth with a nice healthy glow. Not suitable for dry skin based on Lakme Absolute Perfect Radiance Light Cream reviews. Elicits temporary effects which will force you to use it frequently and buy more. No guaranteed treatment for under eye problems. Does not lighten the skin sufficiently for the effects to be actually visible. It’s formula contains Glycerin which cause skin irritation. Does Lakme Absolute Perfect Radiance Light Cream Have Any Side-Effects? There are no Lakme Absolute Perfect Radiance Light Cream side-effects reported in reviews so far. 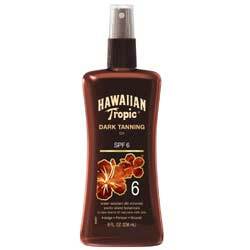 However, users complain about duplicate products that make the skin more oily or very dry. The Lakme Absolute Perfect Radiance Light Cream does hydrate and moisturizes the skin to some extent. However, it does not effectively lighten, brighten, and correct skin and under eye problems as it promises to do. Therefore, it generally only functions as much as a moisturizer.